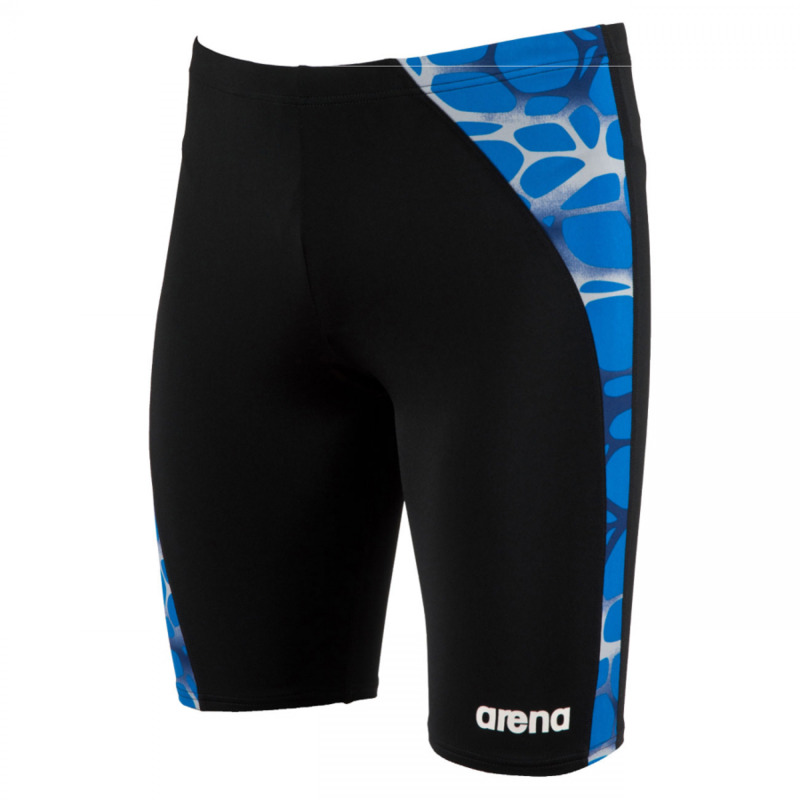 The Arena carbonite black swim jammers are part of the Spring / Summer ’16 range. 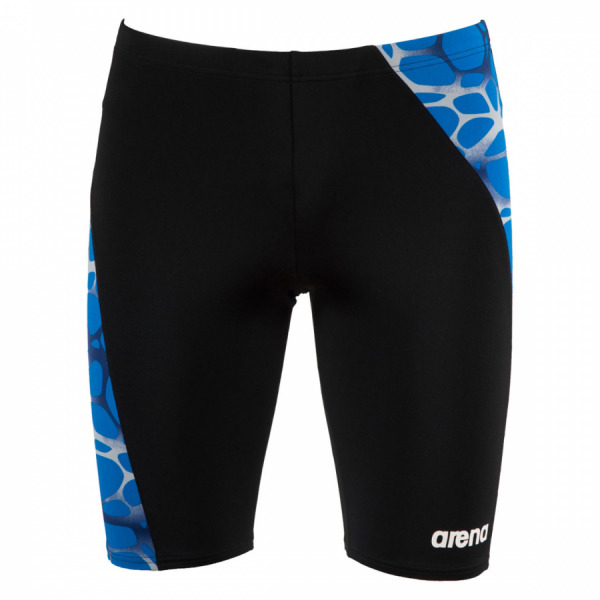 Inspired by the 2016 Rio Olympics the Carbonite jammers have an eye-catching blue and grey panel down each thigh which as with all Arena swimwear has been designed to flatter. They have an integral brief and draw-cord waist. 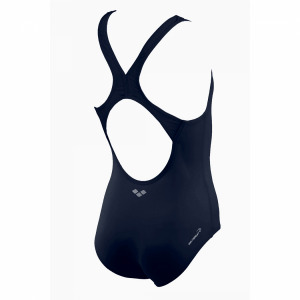 The Carbonite jammers are manufactured using MaxLife material which is ideal for the regular swimmer. 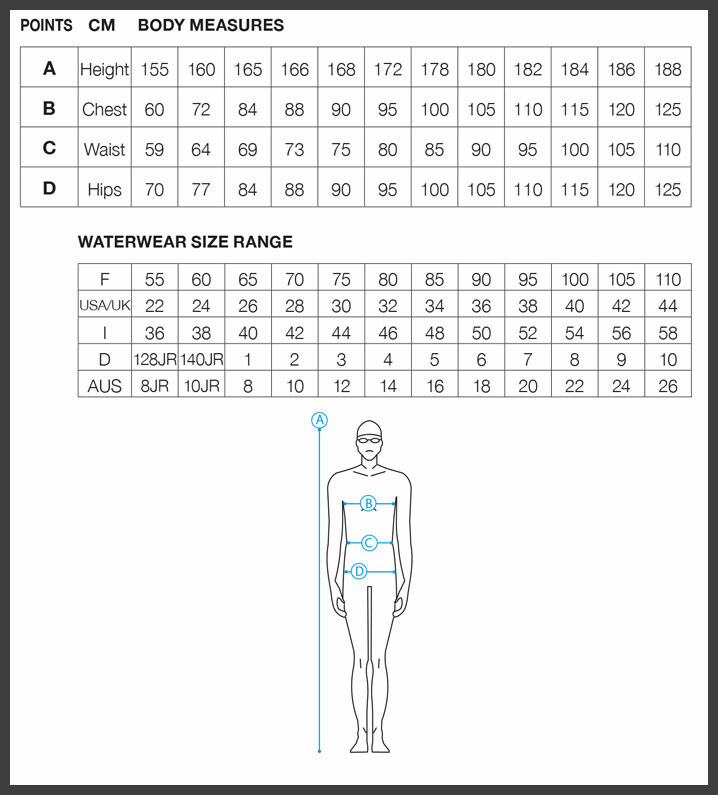 MaxLife is designed to provide long-lasting comfort and performance through its innovative and superior quality fabric which is 46% pbt and 54% polyester. 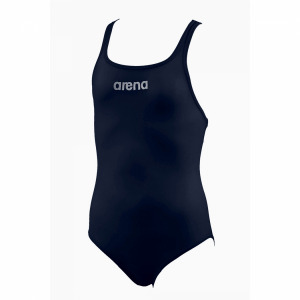 This combination of materials provides extraordinary resistance to chlorine and provides excellent UV protection. The material moulds to the body and provides a superb fit which allows the best freedom of movement and is smooth to the touch.